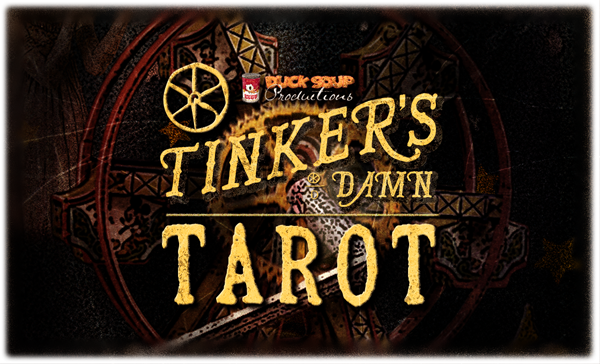 TINKER'S DAMN TAROT is out now! My biggest release since the ZIRKUS! Your next "must have" deck is here! 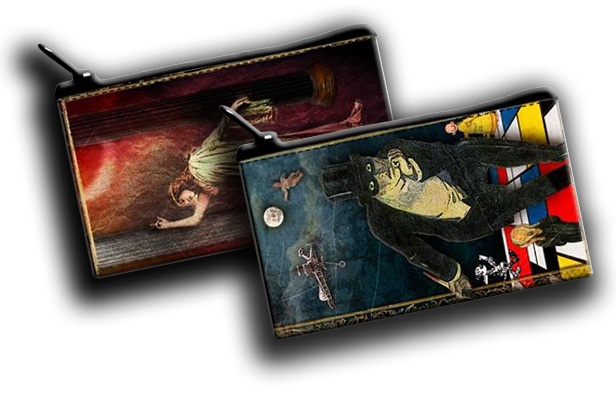 I am inordinately proud of my new Tarot release, TINKER'S DAMN TAROT. 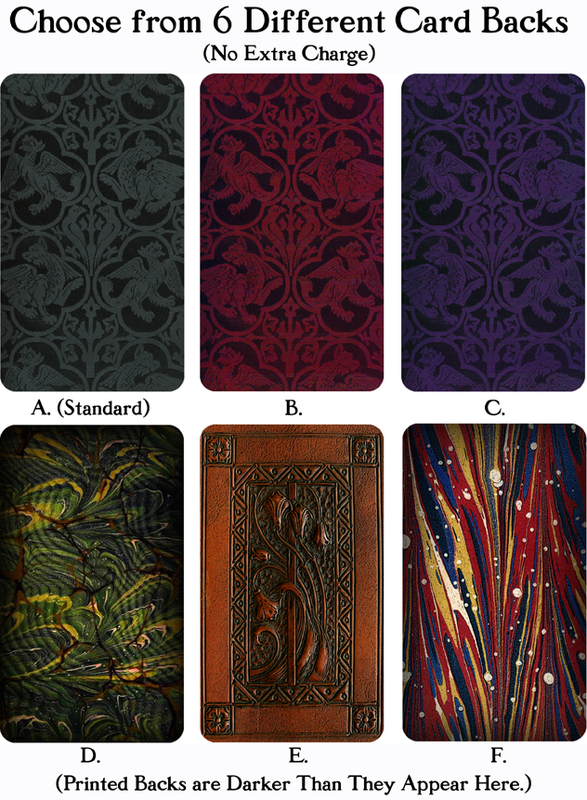 This is no Waite-Smith or Thoth clone -- every effort has been made to re-imagine the symbolism and create a completely unique yet eminently readable vintage-style Tarot. See for yourself! Every card image has been posted at the site. 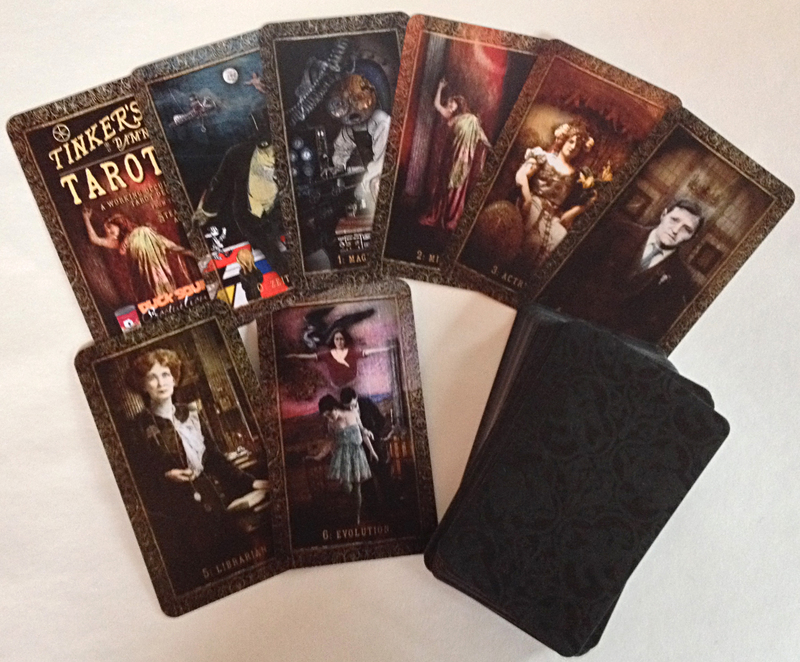 The deck is available in two sizes: standard Tarot size and Jumbo 3.5" x 5.75" size cards. Whichever size you choose, we have a matching cloth bag in which you can keep your limited-edition cards safe and sound! Find them in the Accessories section! Later this month, the "Modern" version of Mmme. Loviise's Scorned Oraakel makes its debut, completing a big two-deck project Click here to see the preview! Copyright © 2016 Duck Soup Productions, All rights reserved.